On Thursday night, Princess Beatrice attended the Adventure in Wonderland Ball in support of Great Ormond Street Hospital Children’s Charity. Princess Beatrice was just one of the big names to join the event organized by the Reuben Foundation; TopShop heiress, Chloe Green, was also in attendance as was Eliza Doolittle, James Blunt, and Joan Collins. 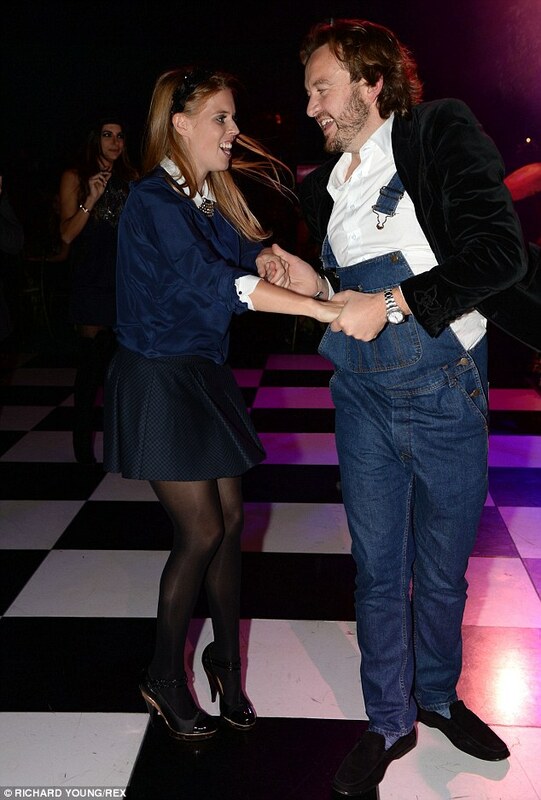 Thanks for finally talking about >Princess Beatrice Looks Great at Reuben Foundation Event | Majestic Musings <Loved it!